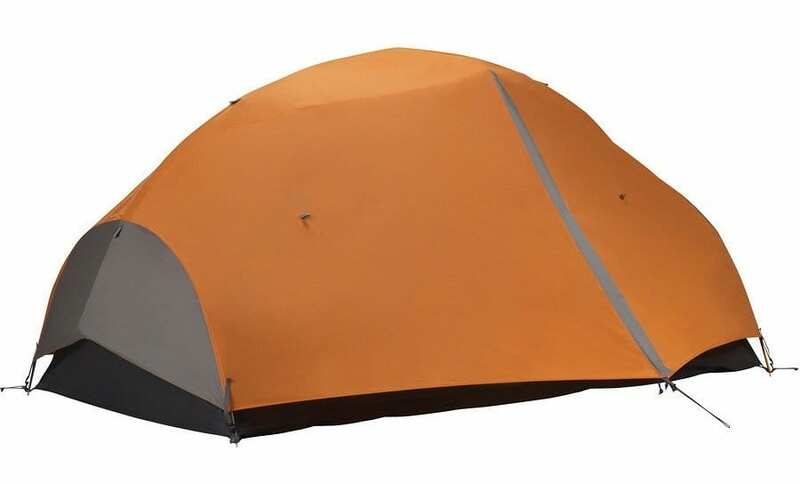 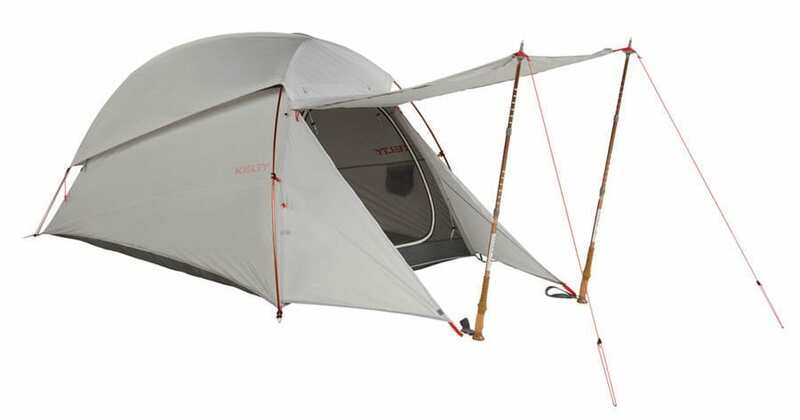 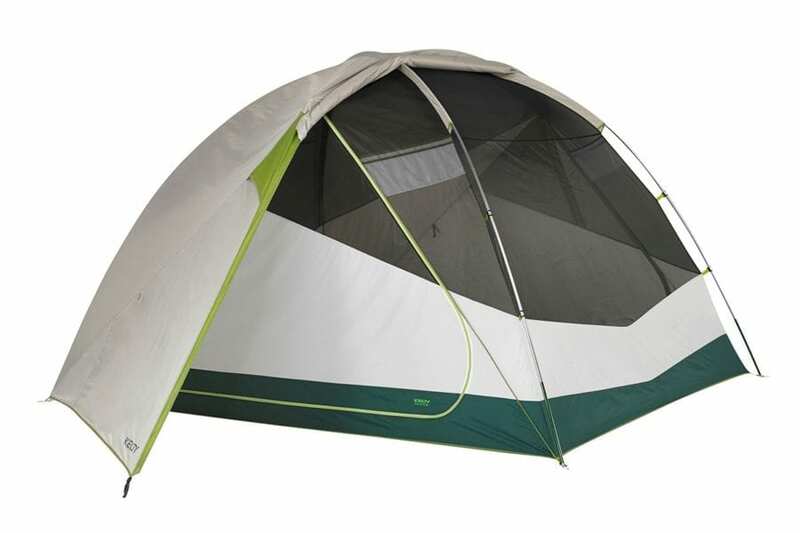 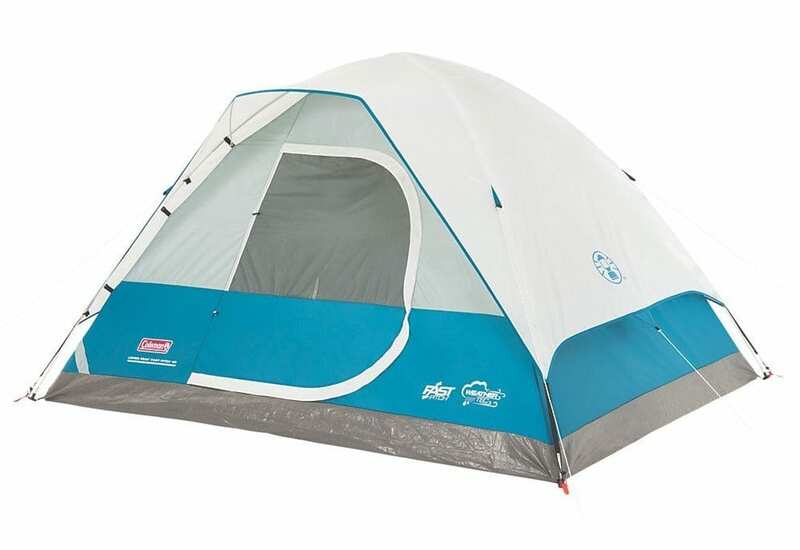 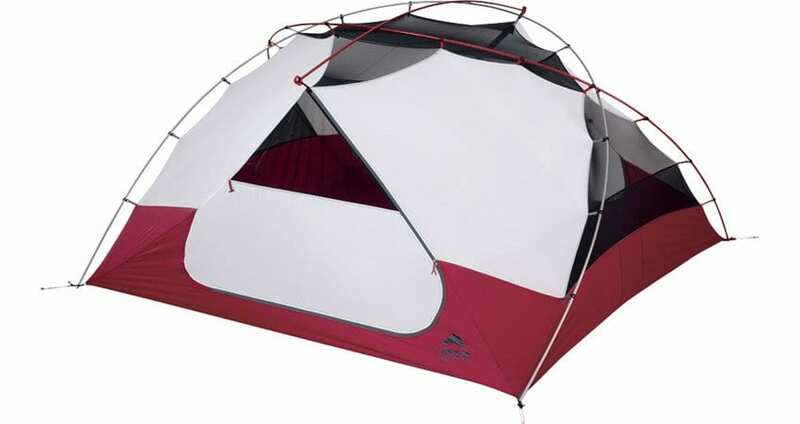 Finding the perfect tent can sometimes be a daunting task. 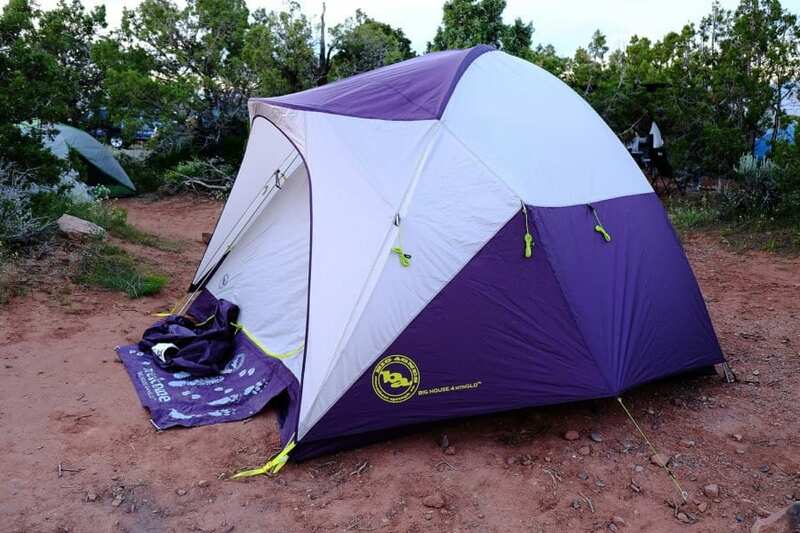 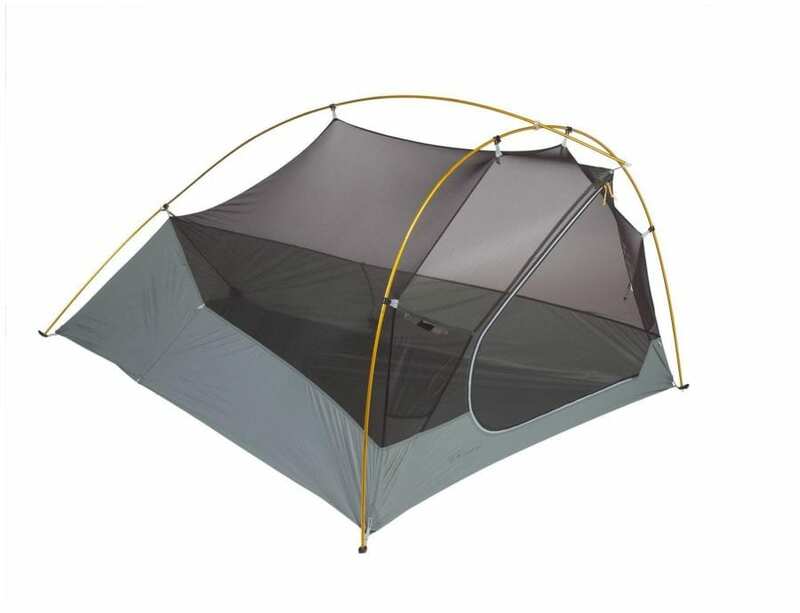 We here at ActiveGearReview.com provide the info you want and need in our tent reviews through testing our tents in well maintained campgrounds, BLM lands (often called primitive camping), and into the backcountry on multiday trips. 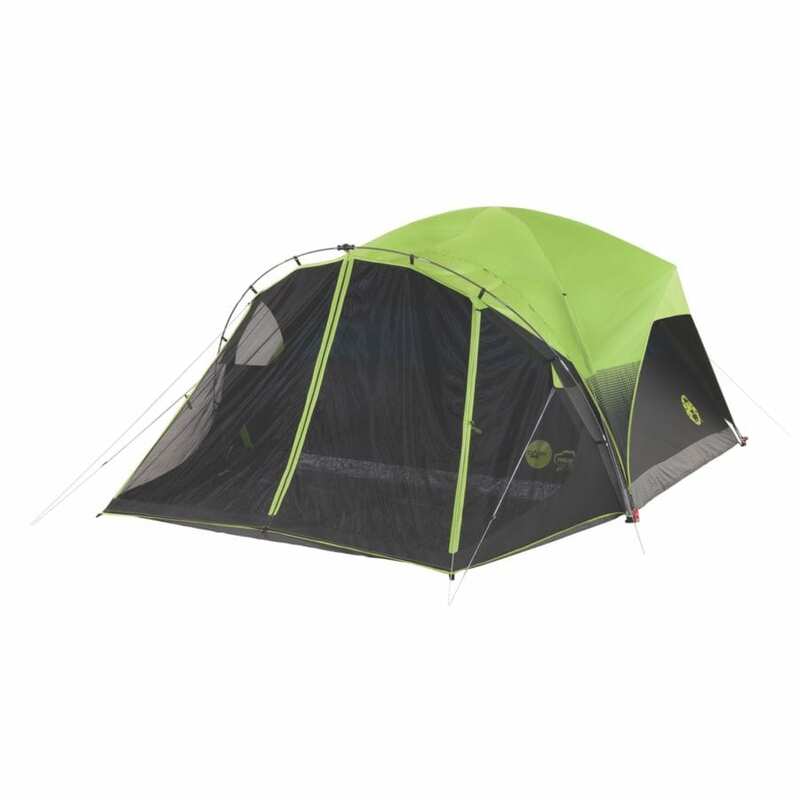 This means we not only know the camping tent specs, but we also let you know how easy it is to set up and take down the tent, how functional the space inside the tent really is, whether the features of the tent are worth more than marketing propaganda, and plenty of other information to help you make your purchase decision.